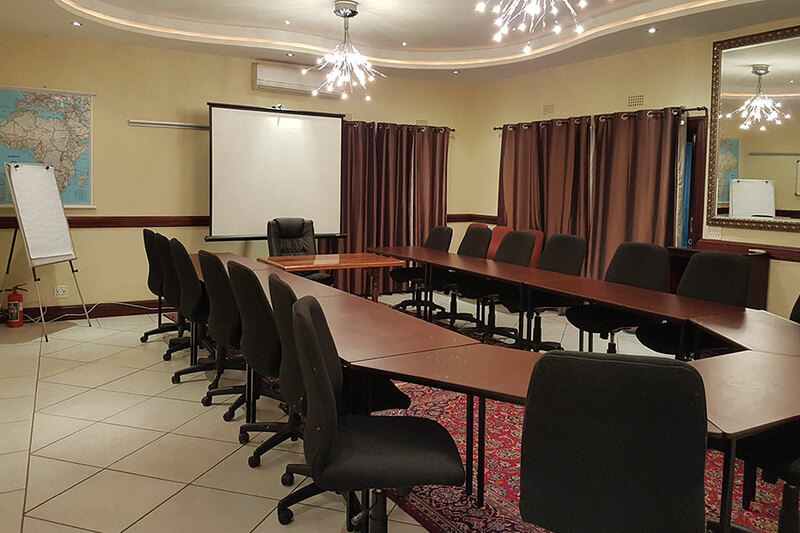 Elizabeth Manor Guest House offers superb meeting room and boardroom facilities for up to 16 people. 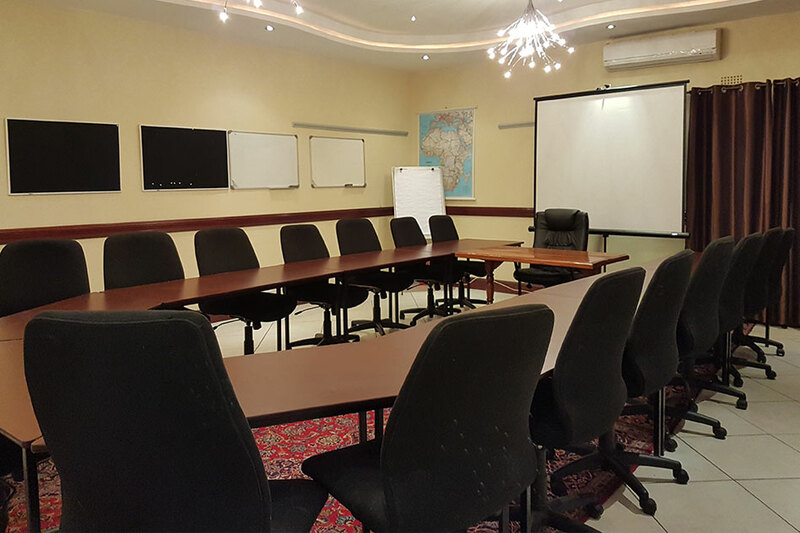 Our conference and meeting room is perfectly suited for full-day, half-day and multi-day conferences. We are ideally located for expo-meetings, team-building get-togethers, “blue sky” breakout sessions, traditional conferences and business meetings. Elizabeth Manor is situated in the heart of Sandhurst with easy access to the M1, Gautrain and major feeding routes into Sandton. Excludes: Specialised Audio Visual Equipment, in-room extras and sundry items, beverages other than standard, welcome gifts.